What if technology were an extra pair of eyes, if it kept your world at your fingertips, or helped you carve a perfect corner? 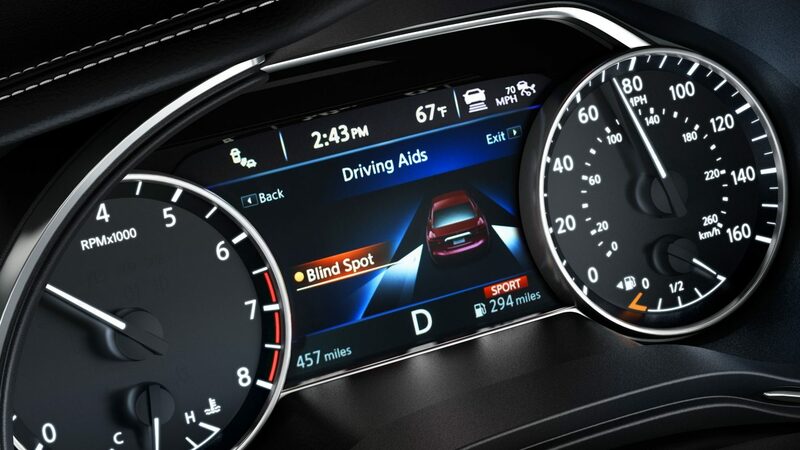 Technology can make every part of your driving experience better, especially when it feels like a natural extension of you. That’s why Nissan technology is developed with a uniquely human touch. Imagine if some of the world’s best drivers could mentor you. You’d learn to be smoother, quicker and more confident. And probably have a lot more fun, too. Developed with a real driver’s perspective – thanks to some very enthusiastic engineers – Nissan performance technology gives you advanced control without getting in the way of a thrilling drive. Whether you’re customising the ride to fit your mood, enjoying a perfect downshift, or simply braking more smoothly, you’ll feel like your driving like a pro. You shouldn’t have to compromise performance to get efficiency. 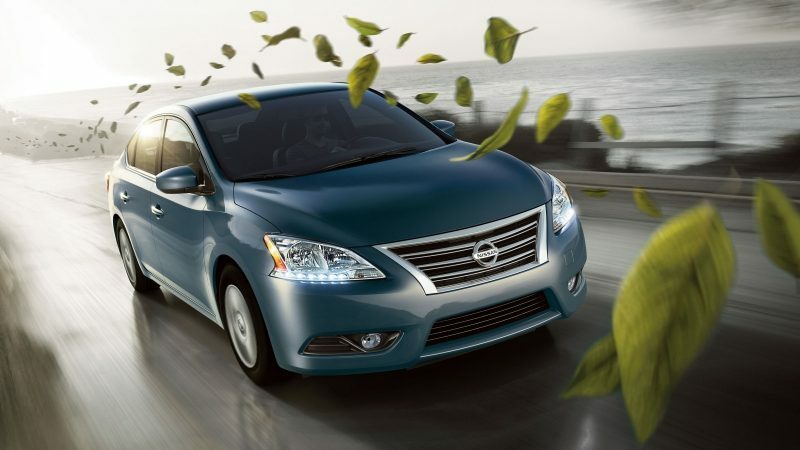 By creating a “virtually” gearless transmission, Nissan’s Xtronic CVT (Continuously Variable Transmission) can make sure you’re in the sweet spot of the engine’s powerband when you need performance, yet lets the engine run quietly and efficiently at low rpm’s when you’re cruising. And in between it’s so smooth, you’ll never even notice it’s doing its job. 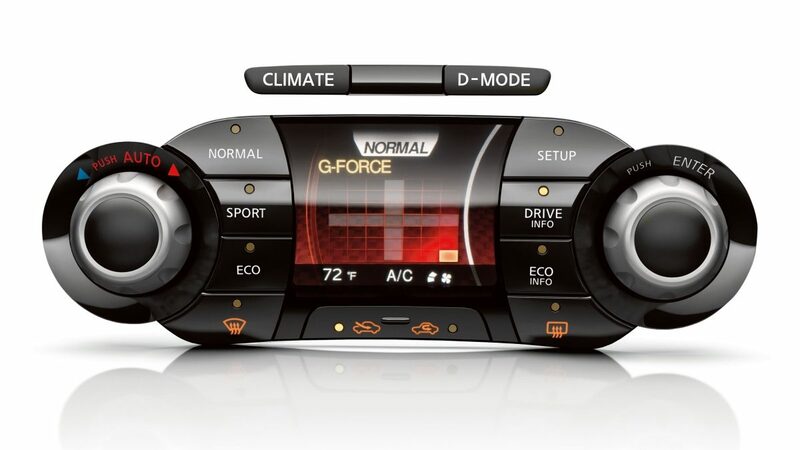 With Nissan smart technolgies, we’ve got your back. And your front and your sides. 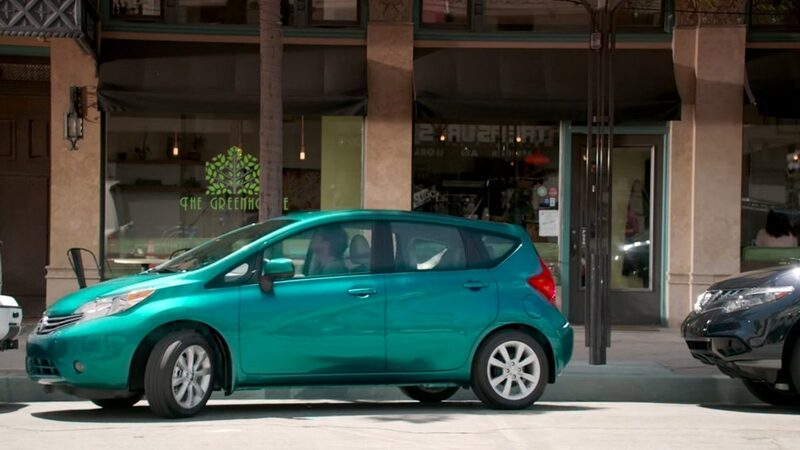 Whether it’s the challenge you face parking in a crowded lot, or the unpredictable nature of your fellow drivers. We even make some of the things you like least about driving fun. With advanced Parking Technologies, your Nissan not only helps you manoeuvre easily and quickly – it can even help you find a parking space that fits. 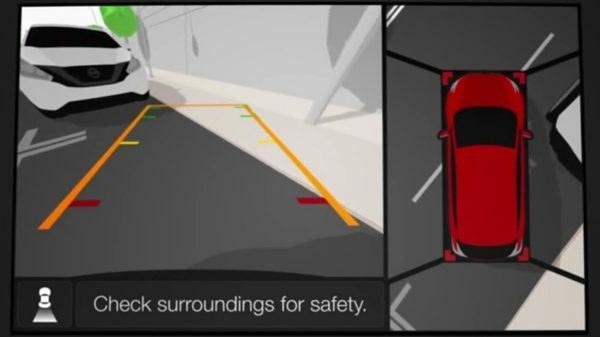 What If your car had a forcefield? 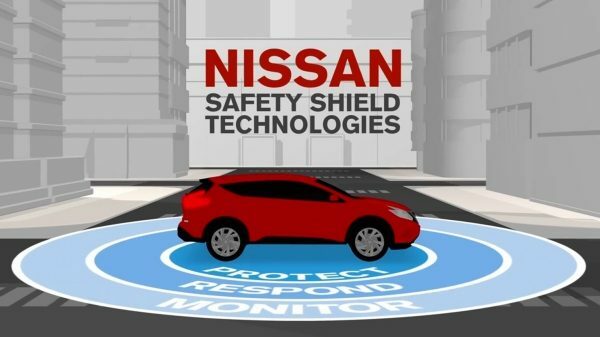 Nissan Safety Shield, technologies help to create a buffer between you and a potentially bad situation, on the lookout for vehicles that may be in your way, warning when someone’s getting too close, even taking corrective measures to help protect you. Nissans excel at connecting you to the road. Today, you also want to be connected just as closely to your world. 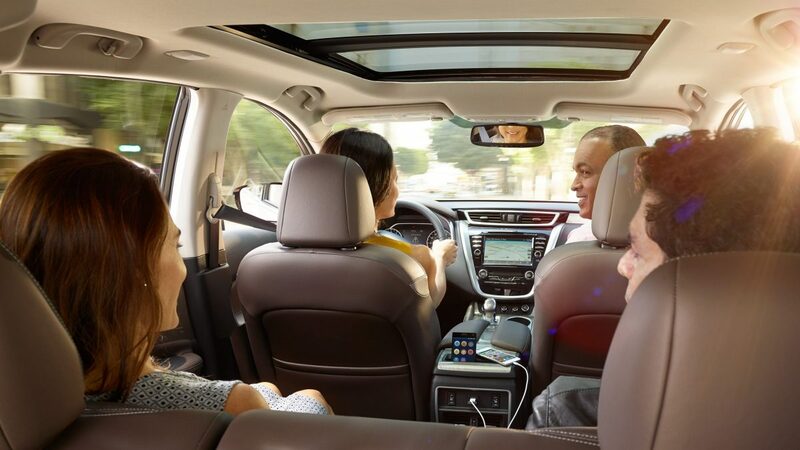 With NissanConnect you can have everything from advanced Navigation to time-saving Apps that help you stay in touch with your social network in a responsible way. You can even enjoy concierge services that give you a greater feeling of security every time you get behind the wheel. 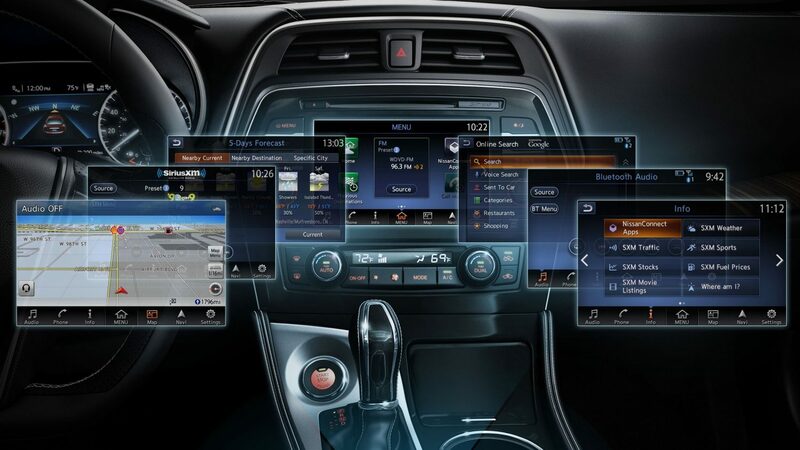 NissanConnect uses hands-free technology, your smartphone, and your Nissan’s display screen to help you stay in touch, whether it’s reading your text messages to you, or letting you stay up to date with social media. And getting around is easy with a state-of-the-art navigation system with 3D mapping of major cities, traffic updates in real time, even Google Points of Interest, which highlights the hot spots – from restaurants to parking and the best value petrol stations. Virtual and Reality have never been closer. 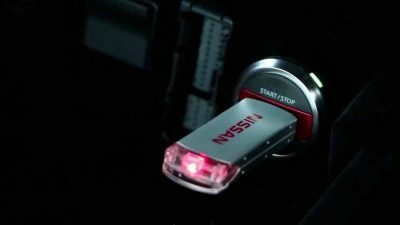 The system downloads live performance data as you’re driving your GT-R® NISMO® on the track, then lets you transfer it to your smartphone or computer. You can even upload the data for replay on Gran Turismo 6 for PlayStation 3 and get a virtual presentation of your laps, or even race against yourself, using your real world data as your competitor in the virtual world. Driving an Electric Vehicle has never been easier. 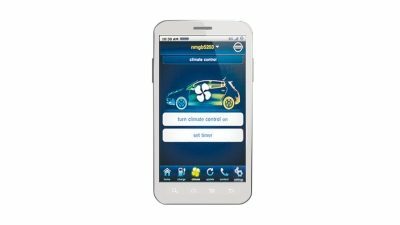 With the app installed on your smartphone, you can find charge stations, monitor how efficiently you are using your battery and even adjust the climate control system remotely. Meet your concierge. With NissanConnect Services, you’re well looked after. 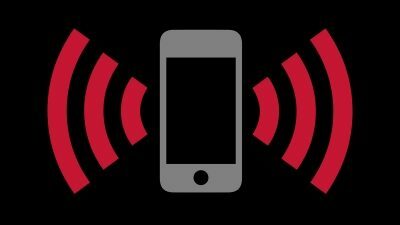 Choose from a range of services that include everything from conveniences like Remote lock/unlock, and Remote start to the peace of mind of Automatic Collision Notification and Emergency Calling. If your car is an extension of your living space, you want others to feel welcome sharing it. That’s why we’re designing interiors to feel inclusive and encourage easy conversation, with features like passenger-friendly touch screens and rear-seat USB ports so everyone can connect, and panoramic moonroofs to give everyone a great view. What if you could feel light as a feather? 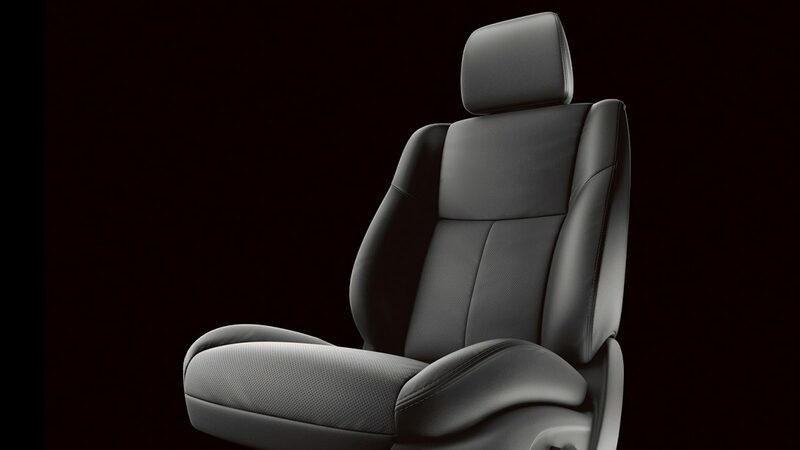 To create exceptionally comfortable seats, we looked to the cosmos – literally. Inspired by the body’s position when floating weightlessly in space, we designed Zero Gravity Seats that reduce typical pressure points, maximising comfort and helping to reduce fatigue.